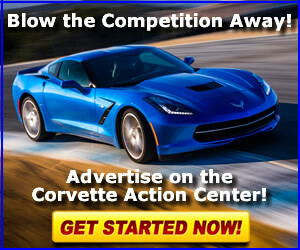 For Corvette related news items, press releases and general site announcements only. Notice:Poll: Are members willing to support another Cruisefest? Notice: Corvette Action Center Grabs a Little Lime Light! Notice: Ever wondered about that Supporting Member title? Time is Running Out to Win a Pair of Iconic Corvettes! 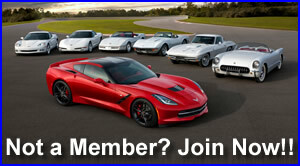 Consumer Reports Subscribers Rank the Corvette One of the Most Satisfying to Drive but Why Are They Not Selling? Wishing our Members a Merry Christmas and a Happy New Year! Double Your Chances! 2017 Corvette Dream Giveaway - Ends 12-31-2017! Should the C8 Corvette Come With a Manual Transmission as an Option?